Based on the book by The New York Times bestselling author Gillian Flynn (Gone Girl, Dark Places), this eight-episode series tells the story of reporter Camille Preaker (Adams) who returns to her small hometown to cover the murders of two preteen girls. Trying to put together a psychological puzzle from her past, she finds herself identifying with the young victims a bit too closely. 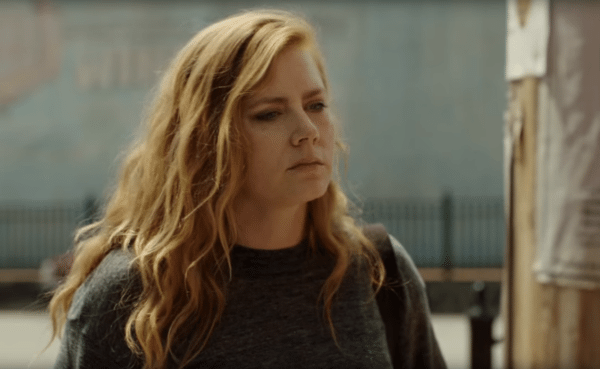 Sharp Objects is set to premiere this July on HBO.